As part of the TARC process, Team 2 attend the 2016 TARC congressional reception. Team 2 got the opportunity to speak about the TARC process with elected officials and have discussions about STEM education. Team 2 was fortunate enough to meet California Congresswoman Julia Brownley, and show off their rocket to other elected officials such as Tim Kaine. TEAM TWO HEADS TO NATIONAL FINALS! Oak Park Rocketry Team 2 heads to National Finals to compete with the top 100 TARC teams in the nation. Team 2 is very excited to compete and they are looking forward to spending some time sightseeing in Washington DC, and in Virginia as well. We want to thank our sponsors; Boeing, Friends of Oak Park Schools, and EBAD, whose support to the Oak Park Rocket Club helped cover our expenses and made this trip possible. To keep prepare for TARC national finals, Team 2 is still launching their rocket and building new ones to practice flying their rocket and to hopefully get a better score at the finals. On Saturday, March 5, 2016, Team's 2 and 3 (Teams 1 & 2 being consolidated into one team), continued testing their TARC rockets. Both Teams were able to attempt qualifying flights, Team 2 was able to achieve some very low (which is good) scores of 9.7 and 11.3 from their two qualifying of the day. 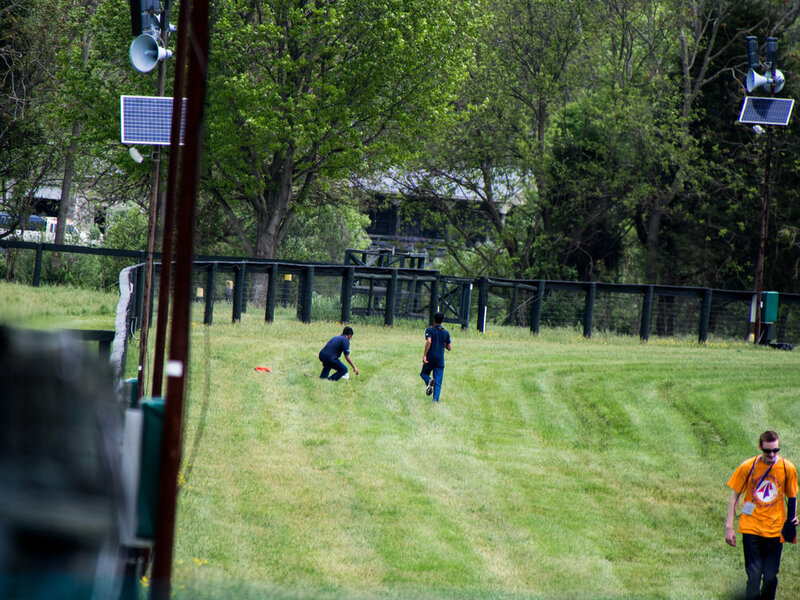 Team 3 only declared one qualifying flight, but unfortunately one of the eggs in their rocket broke, rendering the flight disqualified from competition. On Tuesday, March 8, 2016, several members of the Oak Park Rocket Team ran a table at the Science Night at Brookside Elementary School. We taught elementary school students about rocket science, and explained to them the benefits of joining the rocketry program at the high school. Additionally,a s our main event, we launched a model rocket, and attracted the attention of over 200 students and parents. Unfortunately, Team 2's second launch did not go as smoothly as their first, in this case, their parachute was packed incorrectly which led to a knot forming that prevented the proper deployment of their parachute, also it seems that the delay grain of their motor was ground at the wrong setting, which prevented the ejection charge from firing at the appropriate point during the launch. Team 2 plans on using this information to preform launches more successfully in the future. Unfortunately Team 3's Second launch was a failure due to the snapping of the elastic region of our shock cord. This is visible in the video after the parachute ejection. In the future we plan to do away with the elastic region, or remove some of the black powder charge in order to reduce the force of the ejection charge. 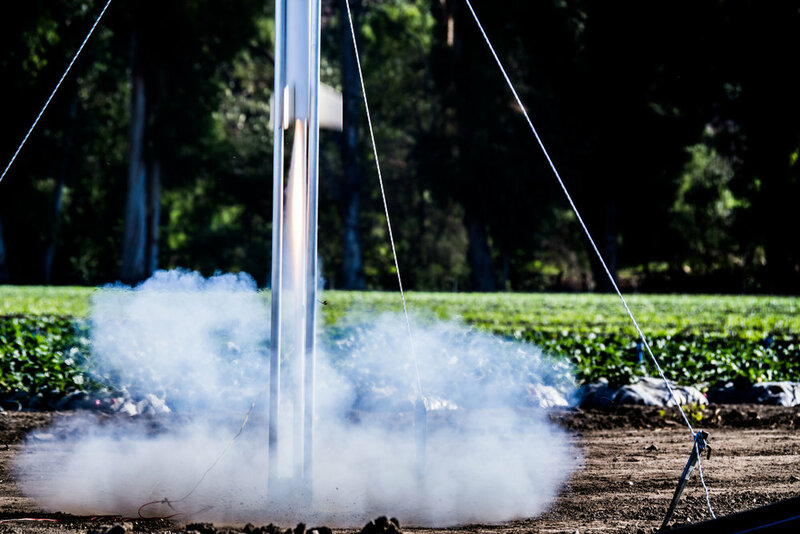 As a consequence of the detachment of the booster section, the parachute carried the payload section further than it would have, and the upper half of the rocket got stuck in some eucalyptus trees. After Team 3's first launch revealed the need for a slight, but important redesign, a build session was scheduled for the next day for all the teams to work on their rockets, Team 3 specifically worked on lightening their design as it revealed itself to be heavier than what is allowed by TARC rules. Team 3 finally finished the first iteration of their rocket, both test flights were a success however they made clear that the rocket would require a redesign to reduce weight and improve overall performance. 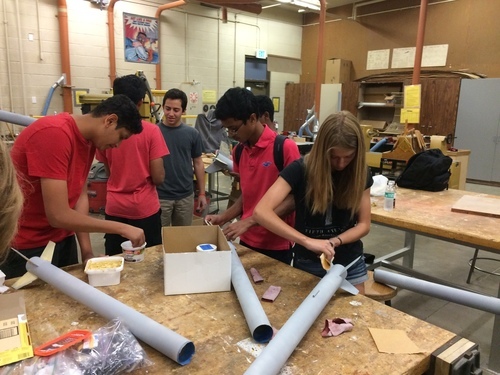 Our teams have started to build and design our rockets for the Team America Rocketry Challenge, after many session of design we are finally ready to begin the construction of our rockets. Each team is trying a different approach, so we are excited to see how our rockets perform when we fly them. In order to become more familiar with building and finishing processes, each member of the team is individually building a model rocket. This activity is proving to be extremely helpful, as members have gained a much better understanding of rocketry, and everyone is having a great time painting their rockets! 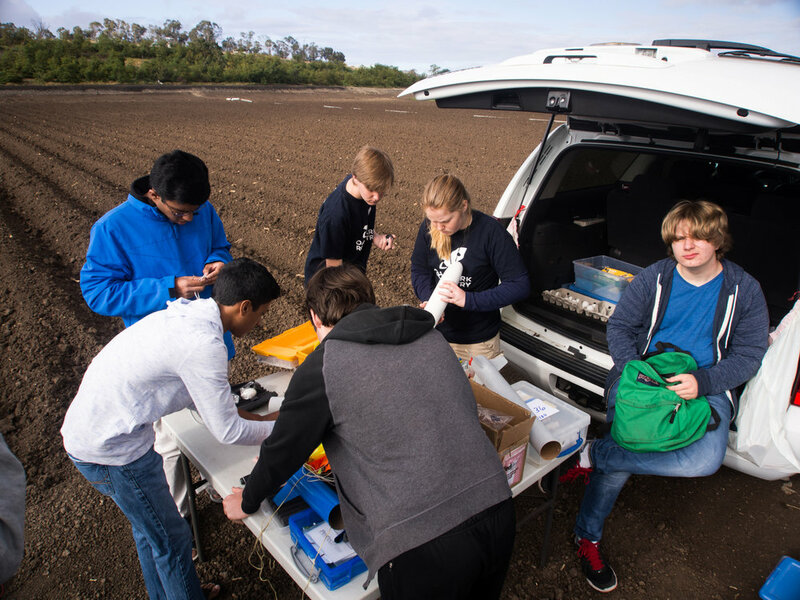 It is the goal of Oak Park Rocketry to not only educate students about rocketry, but about aviation in general. In addition, several of our members are interested in airplanes. For these reasons, a few members of the team went on a trip to LAX International Airport to go plane spotting. 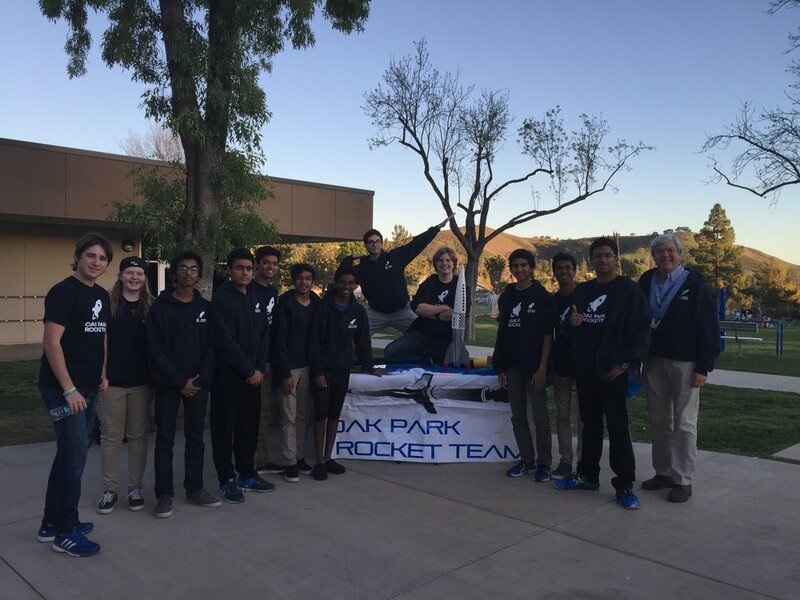 From August 31st to September 4th, during Oak Park High School's club week, we advertised the rocket club and attempted to recruit several new members. As a result of our recruitment efforts, we managed to capture the interest of 36 students! 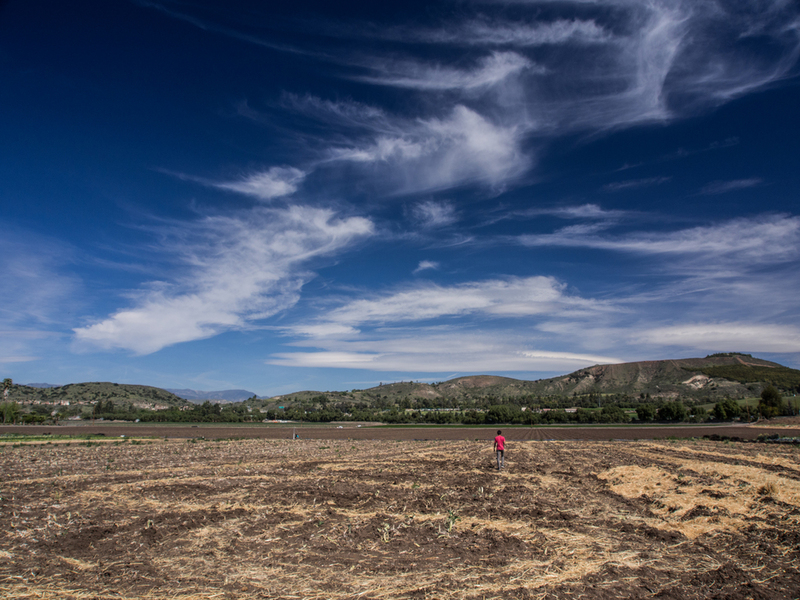 Through an application process, the club was reduced to a size of 18 members. 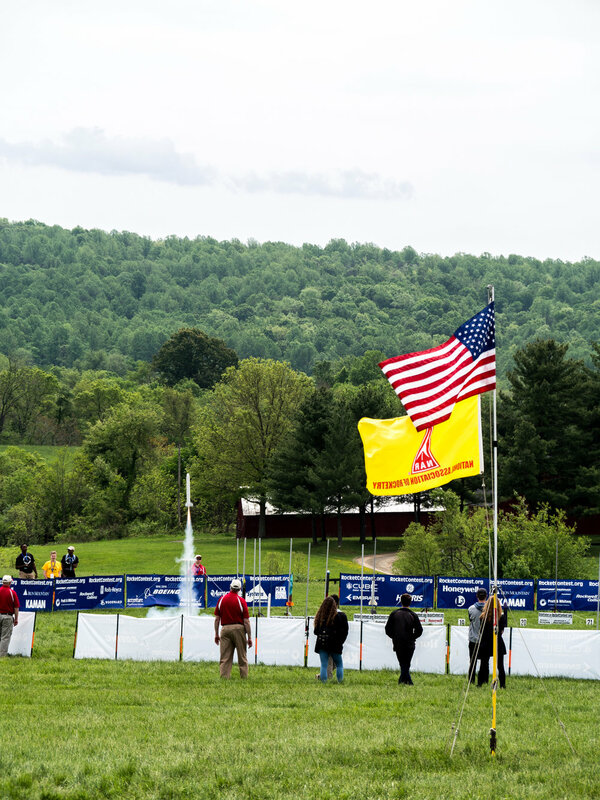 Due to the large amounts of interest that students are displaying, we will be entering 3 teams into the Team America Rocketry Challenge this year!